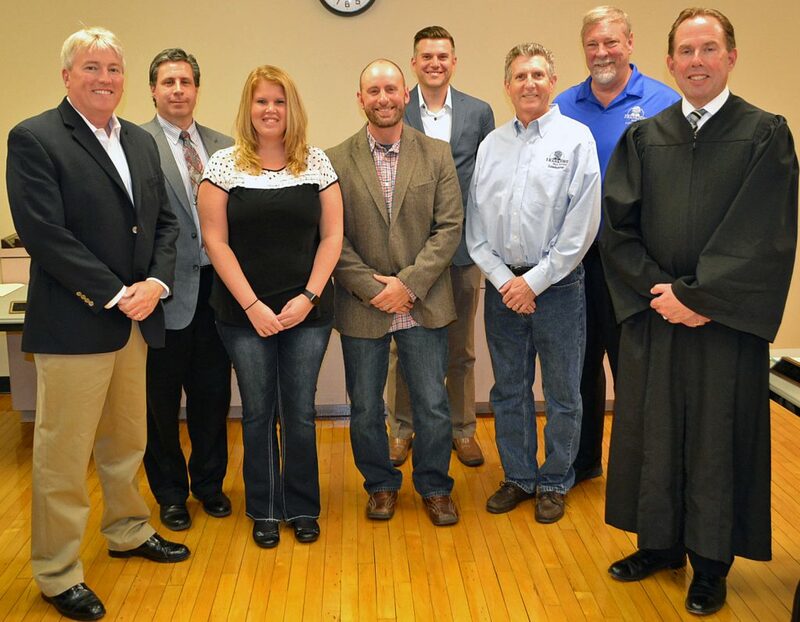 (Left to Right): Brian Feehery, Tom Ruvoli, Katie Rak, Matt Schedin, Patrick (PJ) Bickett, John Reilly, Tom Barz and the Honorable Bennett Braun. 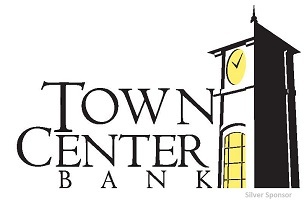 Board meetings are held at 6:30 p.m. on the second Tuesday of each month at the Founders Community Center, 140 Oak Street. The public is always welcome.